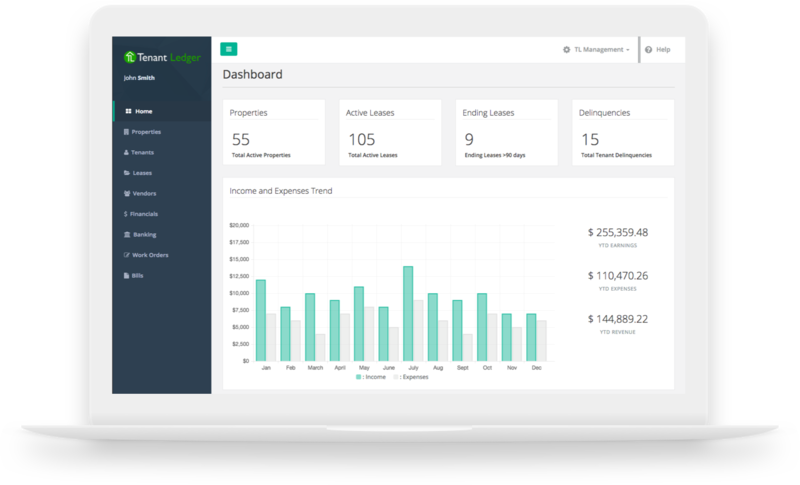 Automate Your Properties, Tenants and Day-To-Day Operations. Keep up to date with your current financials. Automate and track the leasing process from beginning to end. Accurate reporting giving you everything you need. 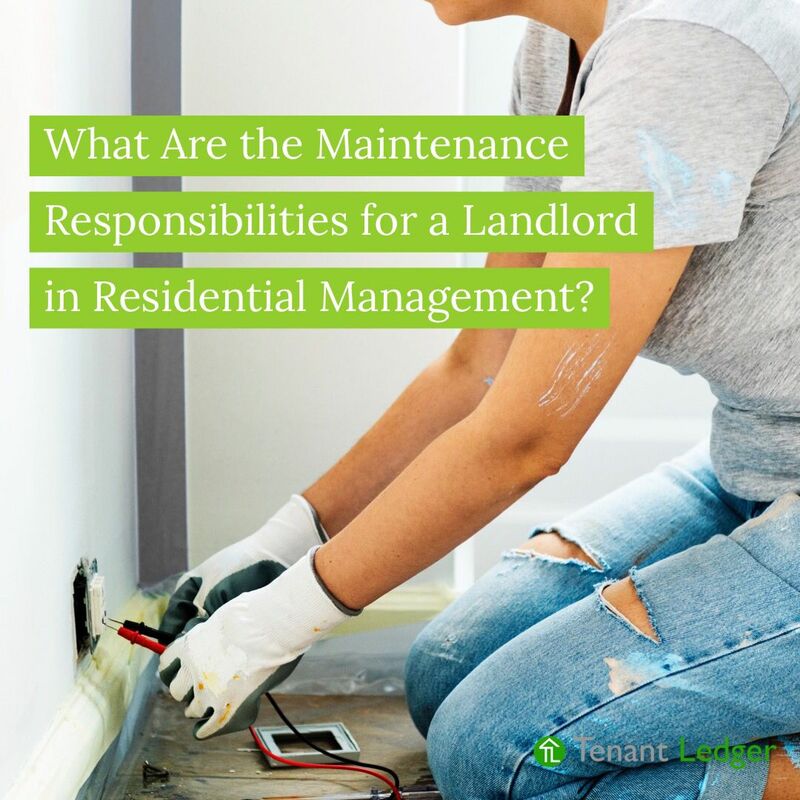 Designed for your everyday property manager. 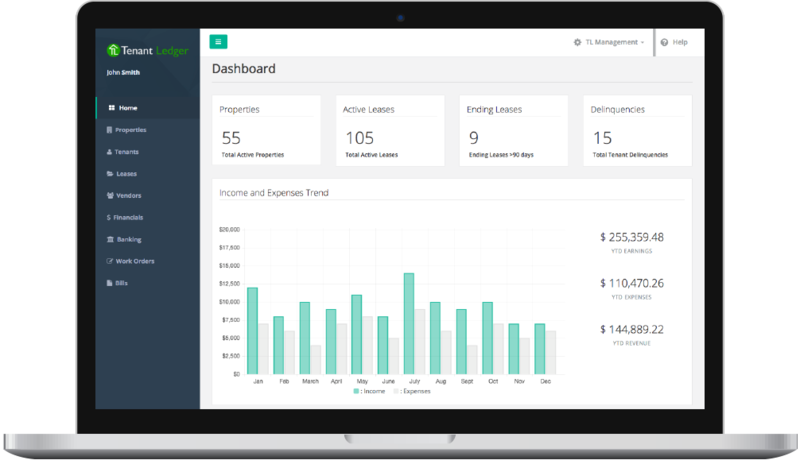 We've developed and designed Tenant Ledger to be the best looking property management software! Connect your QuickBooks account with one click. 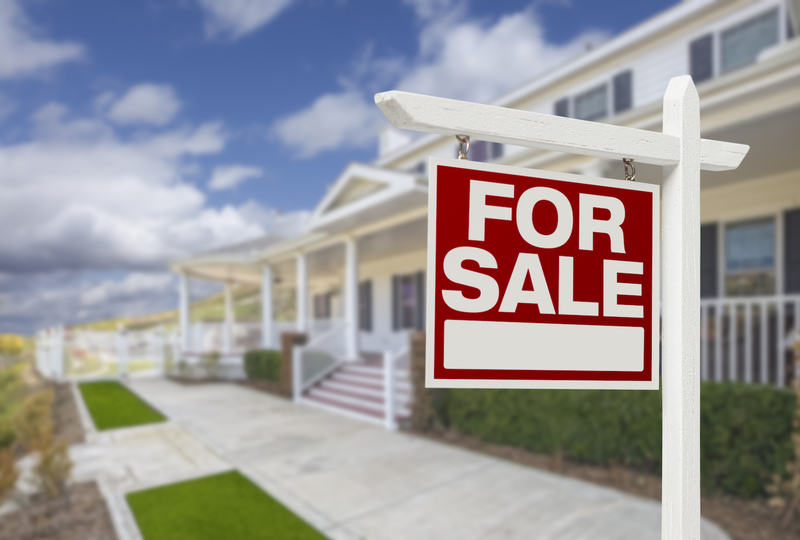 Allowing your tenants to pay online improves on-time rent payments. 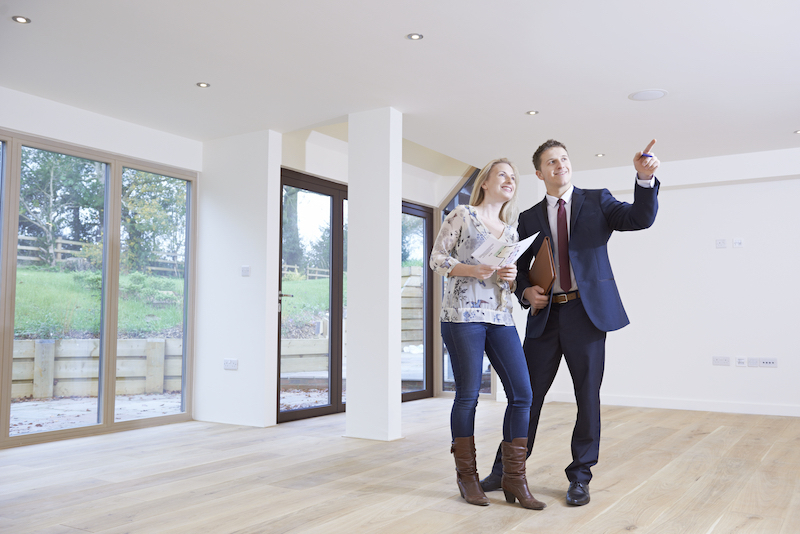 Providing property managers with the best experience possible. No training needed, it just works. 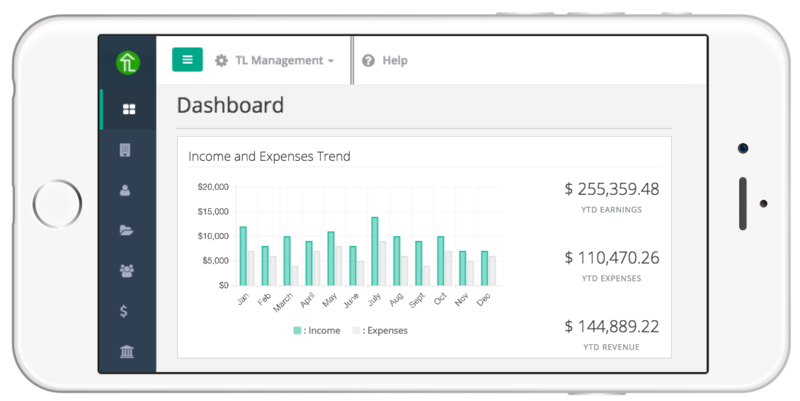 Save time, stay organized and manage smarter. Easily send automated emails to let your tenants know when payments are due or have been received. 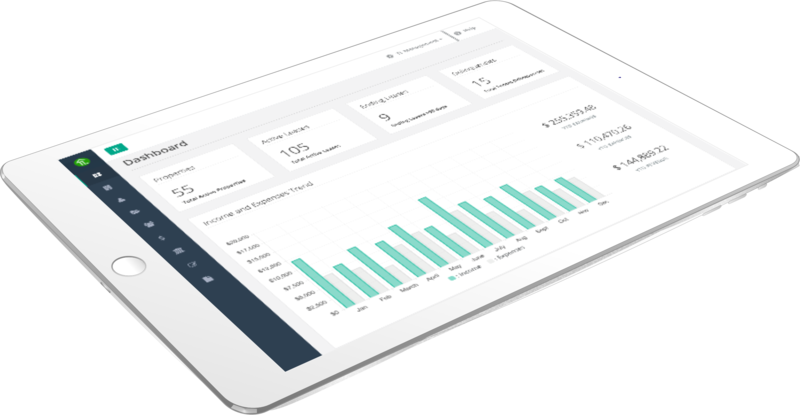 Monitor and manage your business anywhere, anytime. Our system is secure and is backed up daily. No credit card required to sign-up!